Going to the dentist shouldn’t be a fearful or dreaded experience – it should be positive, informative and fun. Our goal is to change the status quo, redefine your expectations,and help you smile. and surrounding communities for over 35 years. We are cultivating a totally different dental experience focused on trust, positivity, and building great relationships. For over 35 years, Woodside Dental Care has been faithfully serving families all over Freetown and its surrounding communities—and we're just getting started. 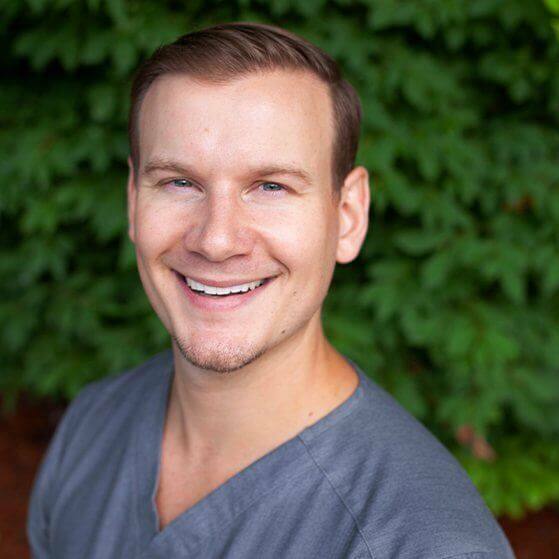 Dr. Derek Cornetta is proud to take over the dental office of Dr. James Byers. We'll be infusing the practice with new technologies, additional advanced training, and a state-of-the-art approach while continuing the patient-centered dedication we're known for. Every person's needs are different, and no two dental offices are the same. We pride ourselves on catering to your individual wants, needs and smile goals. Our warm, caring team works hard to provide a dental experience like no other. 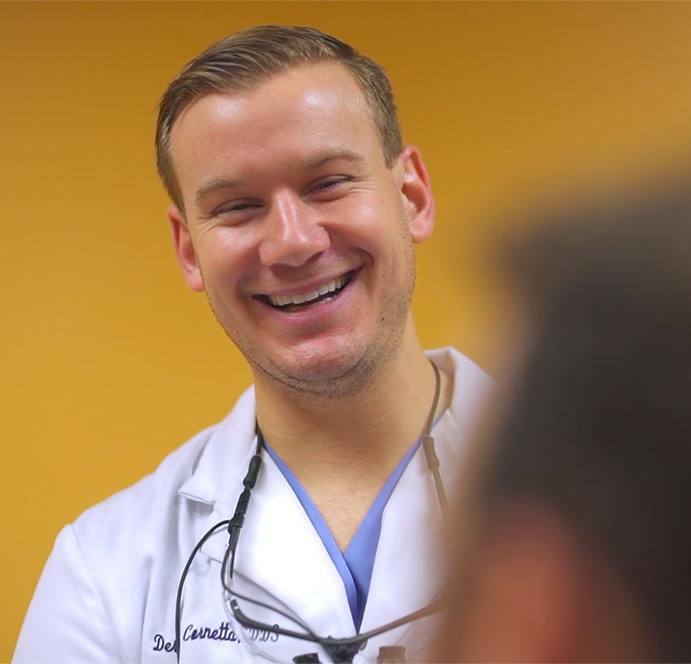 We help our patients invest in dentistry that improves their lives, promotes a better quality of life, and helps them achieve their dream smile. You'll never find "one-size-fits-all" treatment plans here. Instead, we take real time to listen and genuinely understand your reasons for visiting with us. Important dental care shouldn't have to turn into a giant headache when it comes to paying. At Woodside Dental Care, we're happy to work closely with patients to help them expertly navigate their budget, take advantage of dental insurance benefits, and avoid unnecessary financial stress through the use of payment plans. Any questions? 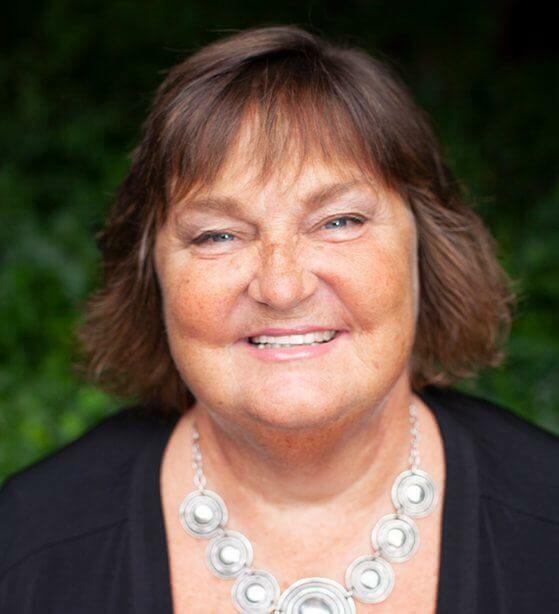 Don't hesitate to ask our friendly Insurance & Financing Coordinator! We make the process easy, predictable, and seamless so there are never any surprises. Best of all, we do all the legwork for you to ensure your benefits are always used to their fullest extent. Advanced technology and modern treatment options are good to have in your dental office, and those are two things we’re proud to offer. However, those are probably not what patients will remember most about their experience at Woodside Dental Care. It is our warm, thoughtful staff and truly compassionate doctor that really makes all the difference! Our Assonet dental practice takes a patient-centered approach to the care that we provide, and our team's focus is on ensuring your time with us is exceedingly comfortable and positive. Your questions will always be answered, we will help alleviate any anxiety or fear you may have about treatment and we will always address any concerns about time, cost and follow-through.